Not long ago Zahid came in the industry with Mehram. He has done a lot of work in a very short time and has managed to do different characters too. He has come a long way from working as an RJ to becoming a top rated actor in the industry and he has worked really hard for this position. His character in Besharam was loved by the audience and his pair with Saba Qamar was a treat to watch too. Currently Zahid is seen in Tau Dil Ka Kya Hua and now Daldal and both of his characters are extremely different, still he has managed to impress in both. Zahid has been giving back to back hits and has secured a place in this list due to the versatility and hit value he has achieved in a short time. Noman is one of the senior and most talented actors we have in the industry. He surely knows how to get into a character and blow the audience away with his portrayals. He is referred to as Saayein even today due to his extremely realistic portrayal of character in Mera Saayein. 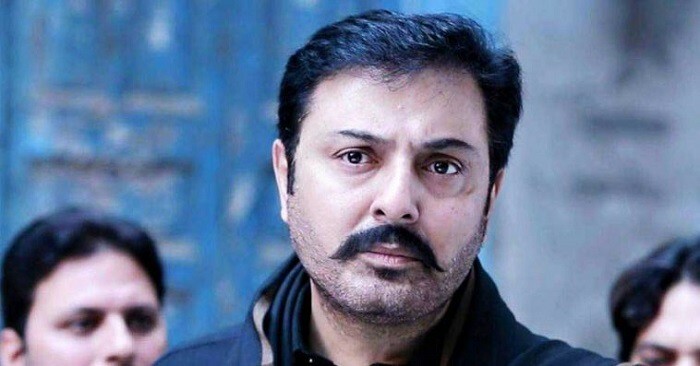 The way he played a bad guy in Uloo Baraye Farokht Nahin made everyone think the guy is made to do negative roles and his character in Barri Apa proved he can play a sweet loving husband anytime. Recently he gave a very big hit in the form of Sange Mar Mar, he was fabulous in the role of Gulistan Khan. His role in Dumpukht was also very good and now he is being seen in yet another hit O Rungreza. The maturity of age has increased his charm as an actor and he is still at the top of his game. Imran Abbas is counted among the top lead actors of Pakistan. Since he started his career he has been a part of many hit projects. Imran banks more on his looks and the trick has worked really good for his career. From Meri Zaat Zara e Benishan to Mera Naseeb he has given a lot of hits. Recently Imran has been a part of four back to back hits. Tum Kon Piya was a hit due to his pair with Ayeza Khan. Then he has starred in Khuda Aur Mohobbat Season 2 which was again loved by the audience. He is seen right now in Yaar e Bewafa and Muhabbat Tum Se Nafrat Hai and both are getting good ratings. 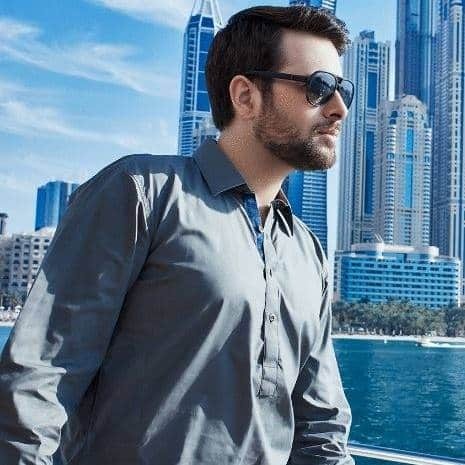 Mikaal Zulfiqar is seen on HUM TV mostly and the guy is still in the leading line of stars. Despite having a lot of lack in acting department he has done great in maintaining his place among the most hit stars. He gave a superhit in the form of Diyar e Dil on HUM TV. 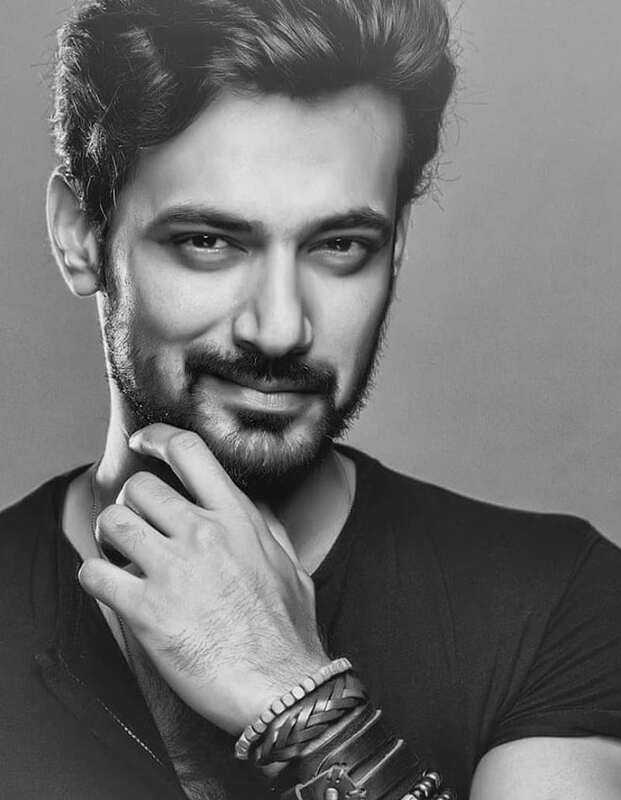 His next hit Sange Mar Mar also aired on HUM TV and now he is seen working in Alif Allah Aur Insaan. Mikaal in this way has managed to give several hits and is now a part of this list. Ahad is a newbie in the industry and has bagged big projects from the very start. He is the son of veteran actor Asif Raza Mir. He has started career in drama industry as well as films. He is currently shooting for his debut film Parwaaz Hai Junoon alongside Hamza Ali Abbasi. He made his debut in dramas with Sammi and played his character really well. 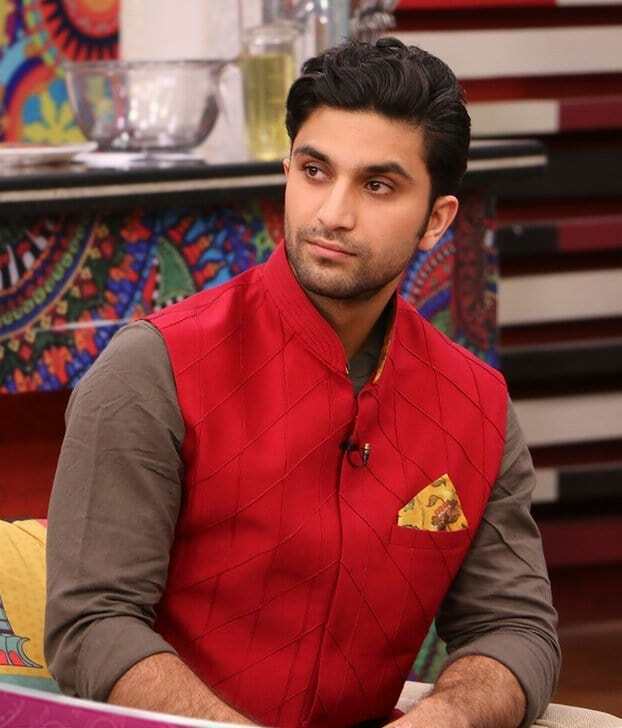 Ahad is currently seen in Yaqeen Ka Safar opposite Sajal Aly and his work has been impressive. Ahad has given these two hits back to back and both aired on HUM TV. Which actor is your favourite among the list and which drama you liked? Share in the comments section!